S.O.S. 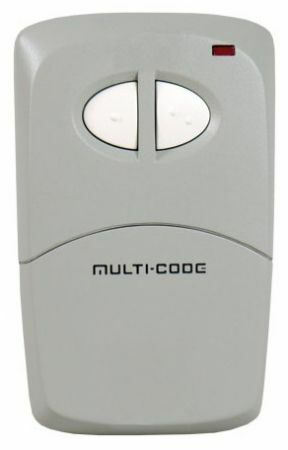 - Device senses emergency vehicle sirens and provides a signal to open gates. Unit is mounted inside operator cabinet and can alternatively be used in series with a detector so vehicle must be on loop and sounding siren to open gate. 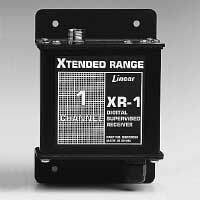 Linear Extended range FM radio products allow up to 2 miles line-of-site range. Important Safety Note: Gate operators should never be activated without visual surveillance of the gate area. 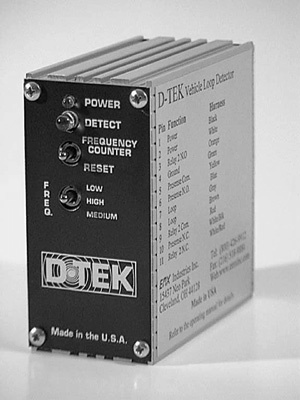 Operators manufactured after March 2000 include a Timer to Close on the circuit board. 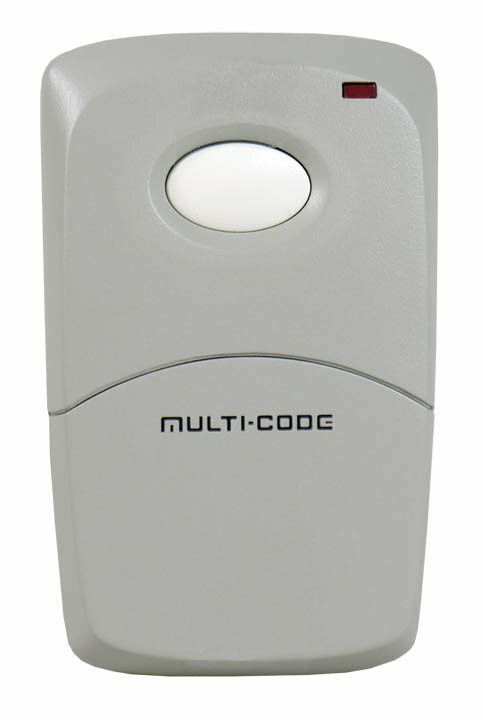 A time delay system automatically closes gate 0-100 seconds after gate opens and all opening and reversing devices are cleared. All opening and reversing devices reset timer for full time cycle. 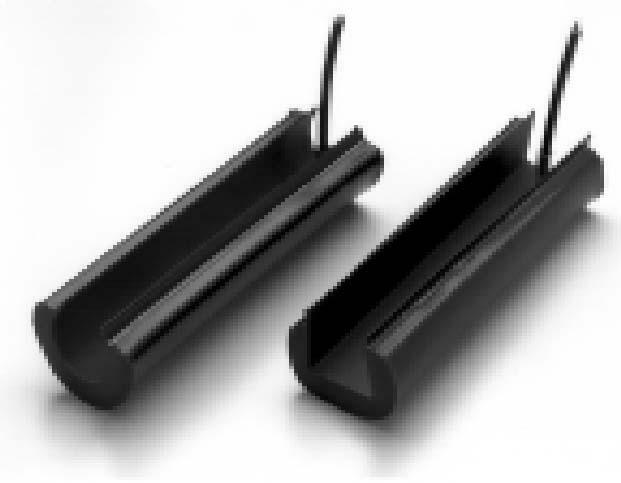 Vehicle detector, and a photoelectric beam or an electric gate edge must be used. 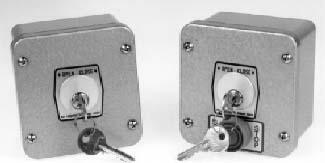 This system includes ON-OFF switch for use when automatic closing is not desired.